You can use the Forms designer to design custom forms for Outlook. To open it, open any new form then go to Tools, Forms, Forms Designer (in older versions of Outlook). In Outlook 2007 and Outlook 2010, you need to show the Developer ribbon before you can open the form in design mode. 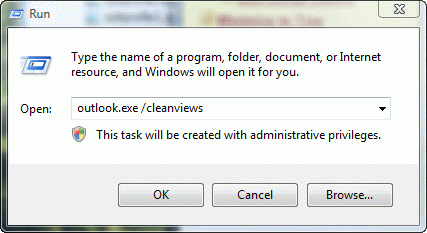 Outlook 2010: go to File, Options, Customize Ribbon and add a check to the Developer ribbon in the right pane. 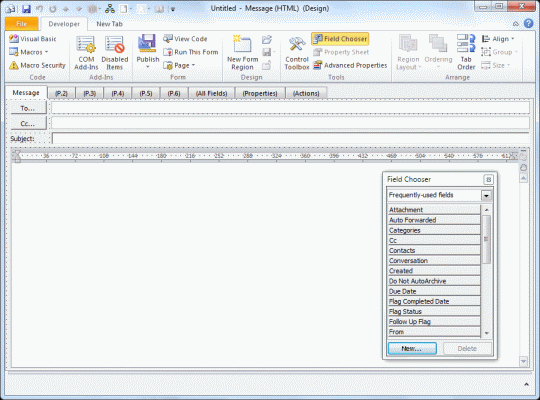 Outlook 2007: open the Office menu and go to Editor options. Show the Developer tab is on the first page. Open the form you want to edit and choose Design this form from the Developer tab or Tools, Forms menu. You can browse for a form using Design a Form if the type you want to edit is not open. You can change the value of many, but not all, fields. First page of appointment form is not editable. The first page of Contacts in Outlook 2003/2007 is the old contacts form if edited. Use Run Now to test the form. What fields can you change? The default address (Home instead of Business), the default business card design, Default Show time as, assign a default category, make all appointments or contacts private, and many others fields. 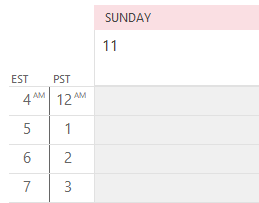 Not all fields can be saved, including the default reminder time or All Day appointments. You can show a persons age on a custom form or add a date stamp. See Publishing Custom Forms for help publishing forms and converting existing items to use the new form. Many forms will also work as templates, saved using the File, Save as menu. You can save templates anywhere on your drive (so its easier to find them) or copy them to a folder in Outlook. To change existing items so they use the new form, you'll need to change the message class on the items. The easiest way to do this is using DocMessageClass. It's a free utility from the folks at Publicshareware. Published May 14, 2011. Last updated on June 16, 2017. 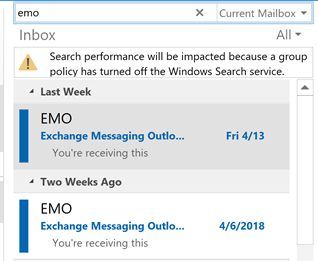 I am trying to figure out how I make a fillable form within the message on Outlook, every day I send out requests to insurance agents and I wish I could tab through my requests. I literally want it to have 4 grey fillable boxes and the option to tab to the next box. Unless everyone is on the same Exchange server, fillable forms in an Outlook custom form isn't going to be the best experience. It would be better to use a web service - they click a link, fill out a form online and it gets emailed to you. Hi there, I hope this message board is still monitored. 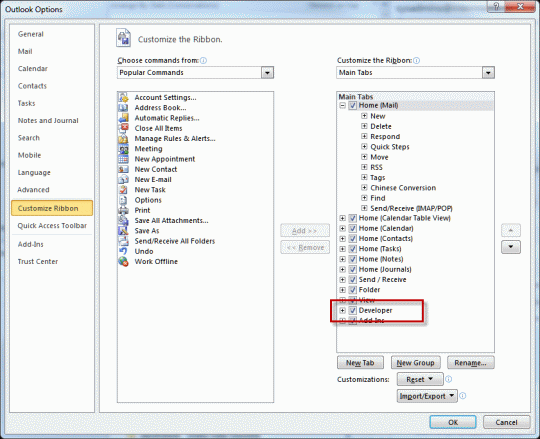 I am learning how create a custom form in outlook. I created a form that collects information to send as an email to someone but I would like the information on the form to be plain text when the person receives it so that they can copy and paste somewhere else. Is this possible and gmhow do I do it? Thanks. You want the results of the form to be sent as plain text? That is possible, although not necessary, as you should be able to copy and paste HTML or RTF - the important thing is that it is in the format you need. I don't think i have any form examples that send the results in plain text, but will check. Looking to create a quote form that will travel internally from department to department. Each department will have to fill in required field before forwrding on. If required fields are not filled out, form will not send. Am i pipe dreaming again? :) Thank you. Not pipe dreaming, but it will need to have script behind it and published to Exchange server's org forms library to work correctly. 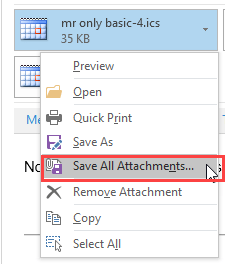 When I create a form in Outlook 2010, I need the attach file button. It is greyout and does not work. How can I make it work ? How can I insert the button with the field chooser ? Thank you. You could make a button of your own using a script in the code... but I'll see if i can repro it and figure out why it's happening. In order to be able to attach files, we want to keep the default Appointment page visible but to also display a customised page 2. The “Display this page” is ticked for page 2 and it is visible to the two of us with Owner permission. But page 2 is not visible to others with Edit permission. Can you suggest why? The form is published to the org forms library or to a folder? I work in an IT department, and would like to create an email template/form with dropdown boxes, etc. to solicit more information on help desk tickets that are vague. I'd like there to be some drop downs, a rich text field, a place to attach a screen shot, etc. and when the user receives this, they can fill out the form and click 'submit' which would send it somewhere...maybe to a group, maybe to me, or perhaps a shared mailbox, not sure yet. What I'm also not sure of is if this is something I can do in Outlook. ? You can do it in Outlook. Are you using Exchange server? Custom forms sent to other users work bean exchange environment with the form published to an org library. Mike, I would suggest using Spiceworks if you are wanting FREE helpdesk software. We use it at my company, it is very good for tracking tickets, adding additional information as it comes in etc. We have used it for years.